Travel back through time and rock on with the latest portable guitar simulator. 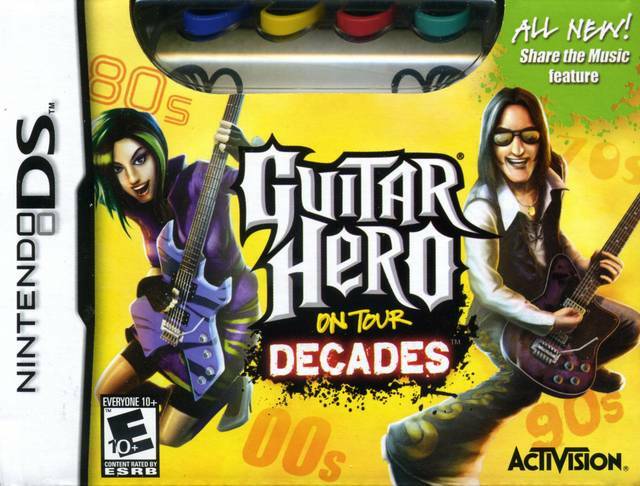 Guitar Hero On Tour : Decades features sets of five songs out of a total of twenty-eight tracks. 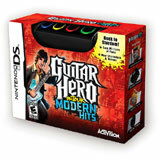 Each set focuses on a specific era of rock music, including two called "2000" and "Modern". Each set has a specialized venue for the era. Seven songs are taken from Guitar Hero World Tour.